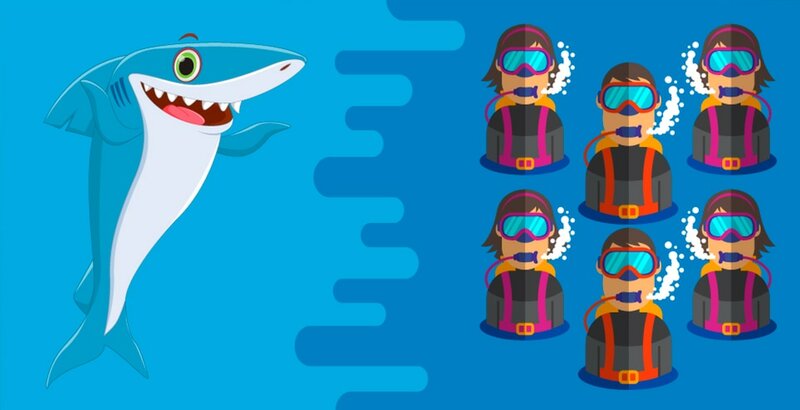 Howzit, and welcome to the Experience Days guide to shark cage diving. Here, you’ll find everything you need to know about swimming with great white sharks. 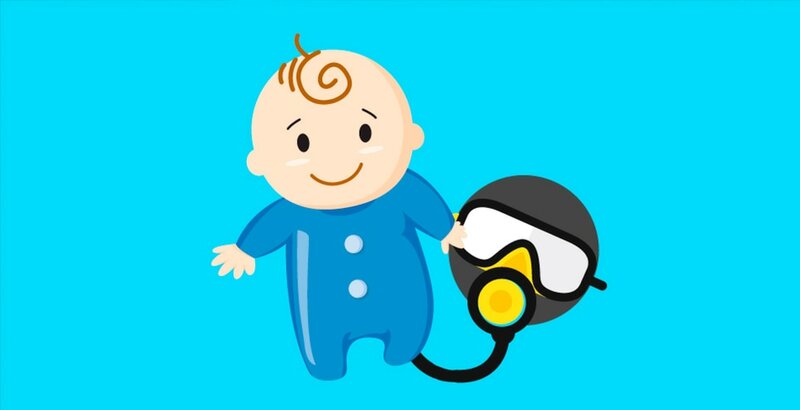 This includes a quick history lesson, reassuring safety information (for nervous divers!) 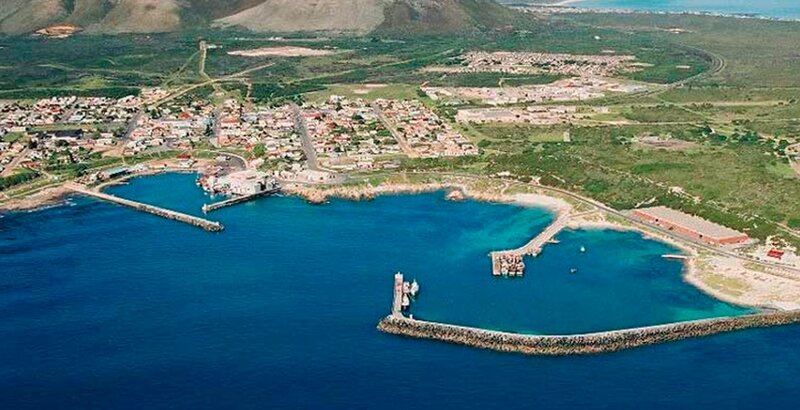 and details of the world’s best cage diving destinations – from Gansbaai and Cape Town, to Guadelope Island. If you fancy sharing the water with the ocean’s apex predator, the adventure starts here! What exactly is shark cage diving? Where did shark cage diving begin? What, exactly, is the shark cage protecting from? So how do I know I’m safe in that cage? But they do attack sometimes… so how rare are shark attacks? Where are the best places in the world to go shark diving? What’s the best time of year to see Great White Sharks in South Africa? Do I need to be an experienced diver to go shark cage diving? What if I’m not sure about getting into the cage? Is shark cage diving ethical? How can cage diving help sharks? Go Shark Cage Diving with Experience Days! The name of this activity is about as self-explanatory as it gets, but let’s walk you through it anyway, shall we? Shark diving is a very safe but also extremely badass pastime that involves you, one steel cage, and the ocean’s biggest, most notorious predator. You go out on a boat with a group, and take turns getting into some specially designed cages that are buoyed at the surface of the water. The water is then baited (chummed) to attract the attention of some great white sharks. You get in the cage, and when they show up to find out if there’s something to eat, you can watch them move through the water, on the prowl for their next meal. It’s become more and more popular in recent years, with reputable operators in Australia, America, Central and South America – and, of course, one of the world’s biggest shark hotspots, South Africa – offering tourists an up close and personal underwater encounter with these incredible animals. Where did shark diving begin? Cages were initially developed for use by professional divers as a protective measure. 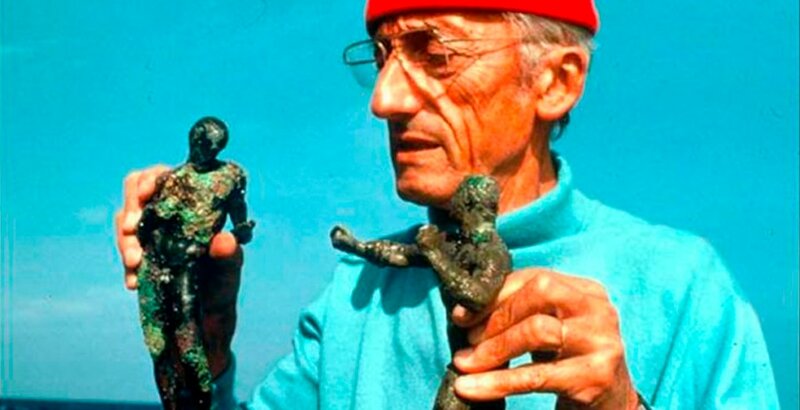 Of course, the daddy of diving – monsieur Jacques Cousteau himself – was behind it; who else was it ever going to be? Cousteau developed a protective underwater cage to use when he was filming his 1956 underwater documentary ‘Le Monde du Silence’ (The Silent World). If we’re keeping it real, this cage was not built for the recreational tourist activity we know today. Instead, it was developed for use by filmmakers and commercial divers, to prevent a violent and horrific death at the jaws of these saw-toothed beasts. And though they worked to keep commercial and professional divers safe, they were still fairly primitive contraptions at this point, and definitely not suitable for large-scale tourist and recreational use. When Rodney Fox was 23 years old, he found himself in the unenviable position of having survived the kind of shark attack that nobody had ever survived before. He had been competing in the South Australian Spearfishing Championship at the time (it was 1964) and was attempting to retain his title. In the water, he spotted large grouper that was exactly the kind of catch that would make him champion again. He dived down after it when, all of a sudden, an almighty force slammed into his side. In his book, ‘Sharks, the Sea and Me’, he recalls feeling like he’d been hit by a train – “I was a bone in a dogs mouth”. Instead of staying far away from sharks and the water that they call home, Rodney Fox decided to face his fears and his traumas head on. He became committed to studying these apex predators to understand them – and his ordeal – better. Of course, he wasn’t going to put himself in danger of being attacked again, and it was when he was visiting a zoo looking at caged lions that the idea of developing a safe cage for observing sharks underwater came to him. Rodney Fox began work straight away, pioneering shark cage diving as the recreational activity we know now. 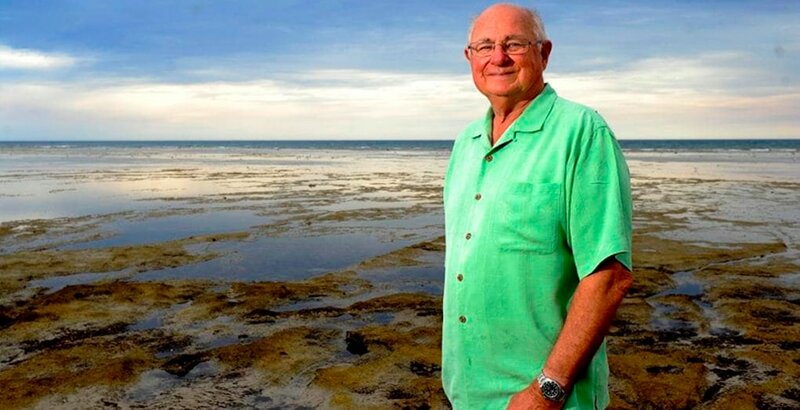 Today, Rodney Fox is one of the world’s leading shark experts and conservationists, and his life’s work has been to help other people understand the nature and beauty of these amazing creatures – especially since their reputation took a slamming with the release of Jaws, which Fox filmed part of after Steven Spielberg contacted him for help with the movie. What damage did Jaws do? Humanity’s fear of sharks has played a huge role in their endangerment – after Jaws was released in 1975, there was a sharp rise in shark killing contests all over the world, as tv and film spread the image of sharks as flesh-hungry monsters that must be destroyed. Fox has been keenly aware of this ‘Jaws Effect’ and the damage it’s done to shark populations all over the world, and he’s made it his life’s work to change people’s opinions of these animals. Shark cage diving and diving with sharks plays a big part in that. What, exactly, is the shark cage protecting us from? 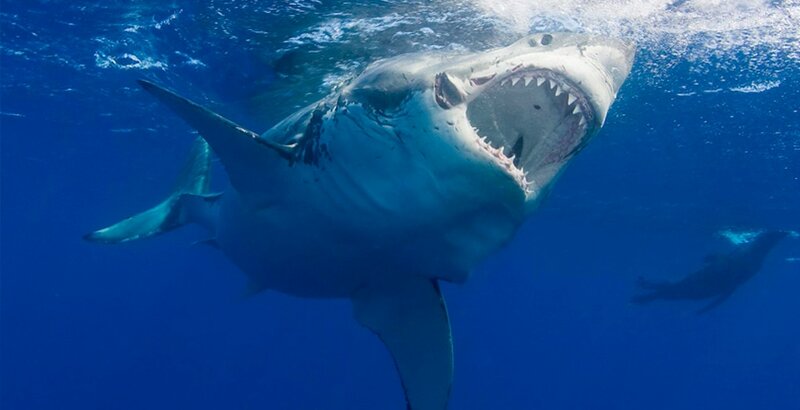 Ok, so great whites aren’t the human-stalking, vindictive, leg-munching nightmares that Jaws made them out to be, but what exactly are we dealing with here? When people pay to get into a shark cage, to be lowered to just below the surface and come face-to-teeth with these marine monsters, what exactly are they encountering? What are we actually swimming with when we go swimming with sharks? Well, great white sharks are an apex predator – that is, they are the largest predatory fish on the planet and top of their food chain. The gangsters of the sea. The ultimate oceanic bad boys. If great white sharks were people, they’d probably be the mafia. They are practically prehistoric in appearance, huge and meaty and mottled with battle scars. Often weighing more than two and a half whole tonnes, they can travel through the water at about 25 mph, but speed up to attack at 45 mph (remember when Rodney Fox said he felt like he’d been hit by a train? Picture 2.5 tonnes ramming into you at 45 miles per hour. With teeth). They can detect one tiny drop of blood in 25 gallons of water (which is why shark diving providers use chum to attract them), and their huge mouths are lined with up to three hundred razor sharp serrated teeth. They eat entire seals, sea lions, and even small whales. The strength of their jaws has been estimated by scientists to deliver some 18,000N of force, or 4000 pounds of force per square inch. For comparison, you might use around 200 pounds per square inch when you’re ripping into a fat steak. These things are no joke. Shark cage diving is as popular as it is because these creatures are absolutely incredible. And terrifying. And we humans love to learn and to scare ourselves. Well, shark cage diving has developed and evolved over the past 50-60 years, and, even from the very beginning, there have been no recorded deaths associated with it. 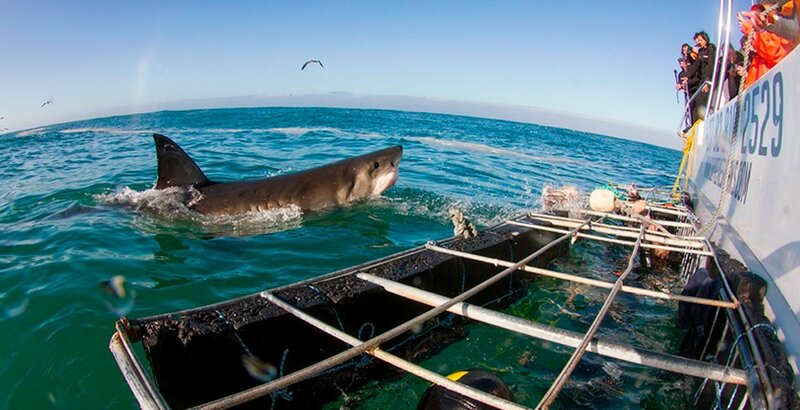 James Moskito of Great White Adventures told Popular Mechanics cages were initially made out of steel, it being super-strong and therefore most likely to withstand that force from a great whites jaws. The downside was its density and therefore weight – the cages were simply too heavy to be practical. Aluminium was the logical next choice. It’s a much lighter metal, but still strong enough to be an effective barrier between you and the giant jaws of Jaws on the other side. It also, importantly, doesn’t corrode in salt water. Stainless steel cages are now used too, as advances in technology have made them more practical. Sharks don’t want to eat metal cages. You have to also bear in mind, sharks don’t want to eat you. 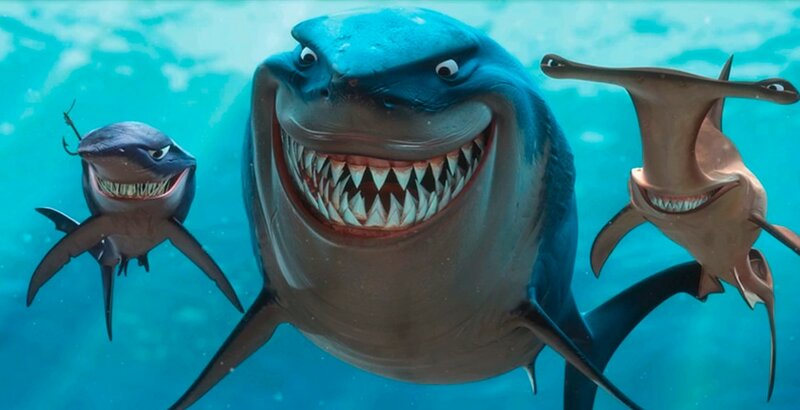 If sharks wanted to eat humans, they’d… eat humans. But they don’t. First of all, we simply aren’t good enough for them. Don’t get offended, it’s not personal, but when sharks eat, they want a high-fat, blubber rich, calorie dense morsel like a fat little seal. When sharks do bite humans, that’s all they tend to do. They bite – and go. Sadly, the curiosity of a two tonne saw-toothed fish can tend to result in serious injury and fatality, but… they don’t mean it. If that helps. And yes, your chances of being bitten by a great white shark, if you’re swimming close to shore, between flags, during the daytime and in shallow water, are absolutely miniscule – for example, in Australia, this kind of shark attack happens once every 20 or 25 years. It’s just that unlikely. But these odds increase dramatically once you move outside those flags and into slightly deeper water – say, the kind of water that a surfer might hang out in. One man, a professor of emergency medicine named Peter Sprivulis, decided to do a study comparing the odds of being taken by a shark compared to the odds of being in a fatal cycling accident. If you’re wondering why, it’s because he loves being in the water and is also an avid cyclist, but only the water sports make him nervous. 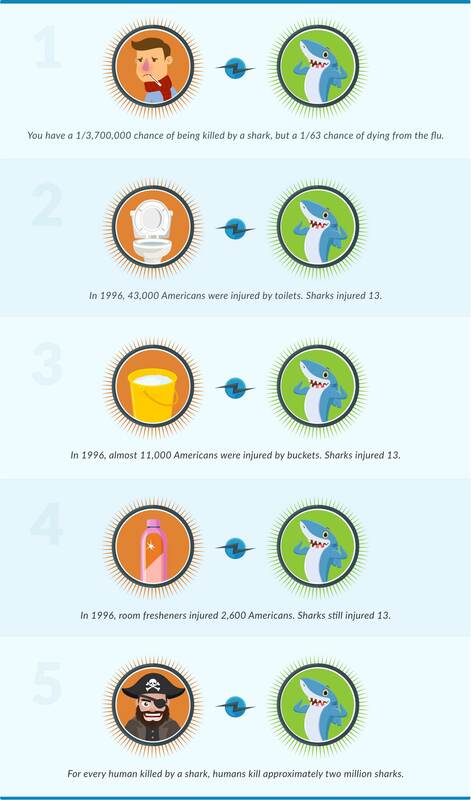 The results of his study showed that the risk of being killed in a recreational cycling accident was 50 times greater than the risk of being attacked by a shark – as long as you’re a bather, close to shore and within flagged areas (and remember the chances of being killed in a biking accident are pretty tiny to begin with). But. There is a caveat here. You see, the risk of shark attack rises during winter and spring, when diving or at surf sports offshore. And when he looked at statistics for attacks just south of the city limits, he saw that during spring and winter at those offshore surf and dive spots, the risk of fatal shark bite grew to be between 3-11 times greater than the chances of the same bike accident. Still unlikely… but a LOT more likely than if you’re just having a quick dip on the beach. You can swim with sharks and dive with sharks all over the world – there’s a place in the Bahamas where you can even dive with Tiger Sharks, cage-free. If you want. The activity appears to be safe enough, but just so that you can make an informed decision you should know the facts: tiger sharks are famously up there with great whites and bull sharks in terms of attacks on humans. Do with that information what you will. More… low-risk, cage-less shark diving can be done with basking shark, whale sharks, reef sharks, and many more relatively harmless species all over the world – from Ireland to Thailand. But, if you prefer to dive with the ocean’s baddest we understand. And if you want to do it with a big steel barrier between you and a large unhinge-able jaw full of razor-like serrated teeth, we absolutely understand that too. 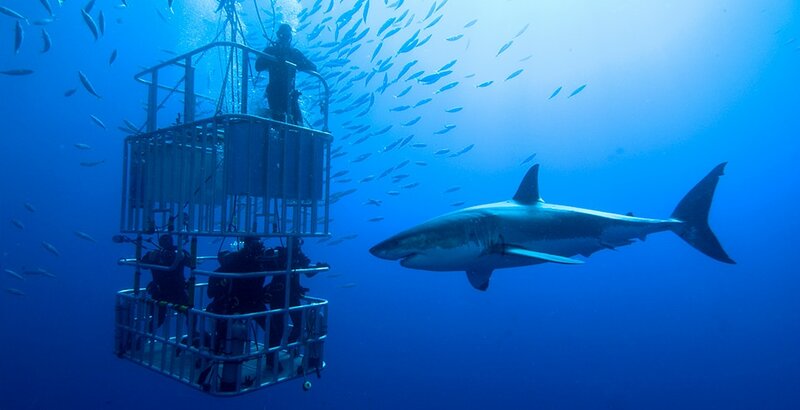 For a full on great white shark encounter, cage and all, the best places you can go are: New Zealand, Guadalupe Island, Neptune Islands in South Australia, and (of course) various points along the South African coast – especially around Cape Town and Gansbaai. For optimum great white shark spotting in South Africa’s famous Gansbaai waters, try to get in the water during one of the two main seasons – either from April to September, when the Great Whites can be found around Dyer Island/Geyser Rock, or during the remaining months (mid-September to March), when they tend to populate an area a few kilometres north of there, in the shallow waters of Shark Bay. Between June and September is when the water’s visibility is at its very best, so for a clearer look at the sharks these are the months to go for. Between April and December, your chances of viewing sharks from the surface are generally above 90%, but it’s worth remembering that this time of year is winter in the Southern Hemisphere, and the Western Cape can get a little storm-battered. To avoid being disappointed, it’s best to schedule a couple of days’ worth of flexibility around the experience, just in case your boat isn’t able to launch on the day of your booking should the conditions be particularly bad. Not at all. You’re not even really diving when you get in the cage. 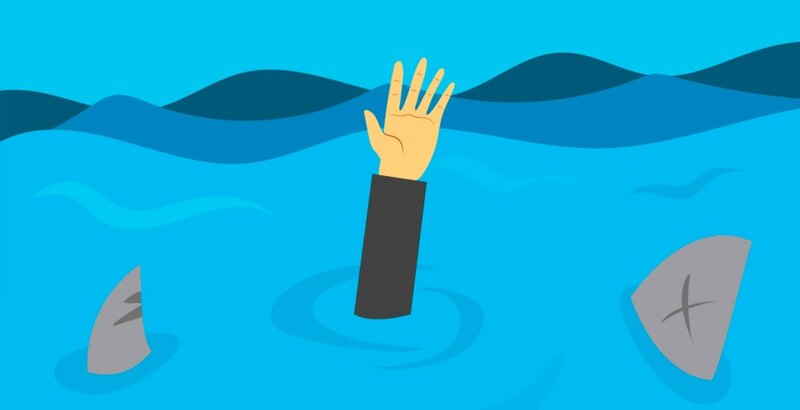 You will be extremely close to the water’s surface (generally the top of the cage is above or right at the surface), and don’t even really have to swim! This is absolutely not a problem at all. In fact, some of the best views you’ll get when you’re on shark cage diving trip aren’t even from the cage. 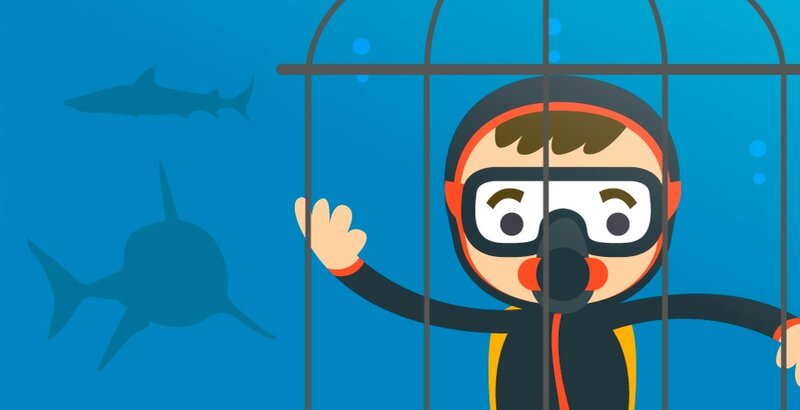 Sure, being submerged in the murky and chilly waters, safe inside the shark cage, offers a raw, adrenaline-pumping thrill all of its own. Witnessing the speed and strength of the great whites as they emerge out of the murk towards your cage is something you’ll never forget – but if you decide you’d prefer to stay high and dry, you’ll still witness plenty of the great whites’ immense power. Sometimes, it’s even too choppy and murky to use the actual shark cages, but groups will still go out on the trip. You can see the sharks chop and move through the surface waters from the comfort and safety of a nice dry deck. 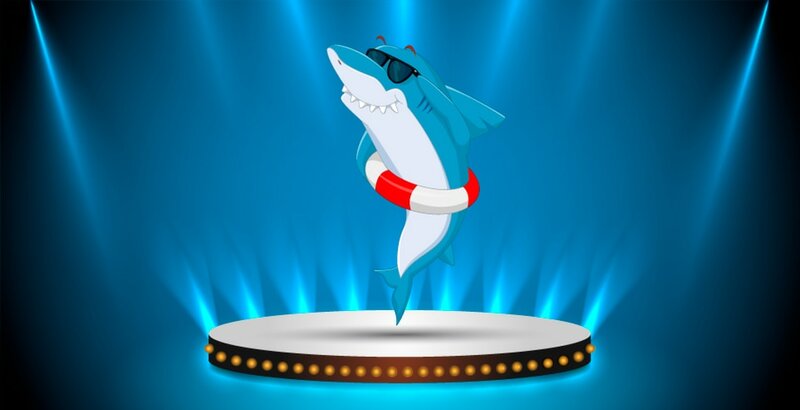 If you’re lucky, you’ll see the sharks breaching the surface as they are known to do when they’re trying to get a better view of where their next fat little seal-snack is coming from. Keep your fingers ready at the camera so you don’t miss the photo opportunity of a lifetime. 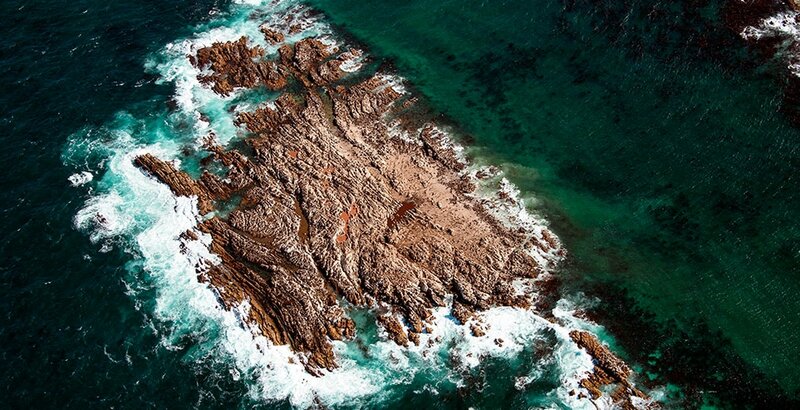 And remember, it’s not only the great whites that you’ll be able to see… there’s a chance you’ll get to view thousands of cape fur seals, beautiful birdlife, and even penguins and whales (particularly from May to November). It’s possible the boat will come across schools of Common Dolphins from time to time as well. As great white cage diving and other wildlife encounters have become more and more popular with swathes of tourists – from overland safaris or snorkelling with whales, to elephant rides in Thailand, or the humble alpaca walk – the ethics question has been naturally raised. How acceptable is it to interfere with nature, just to make money and keep tourists happy? With shark cage diving in particular, one of the biggest issues people have is chumming the water to attract them. 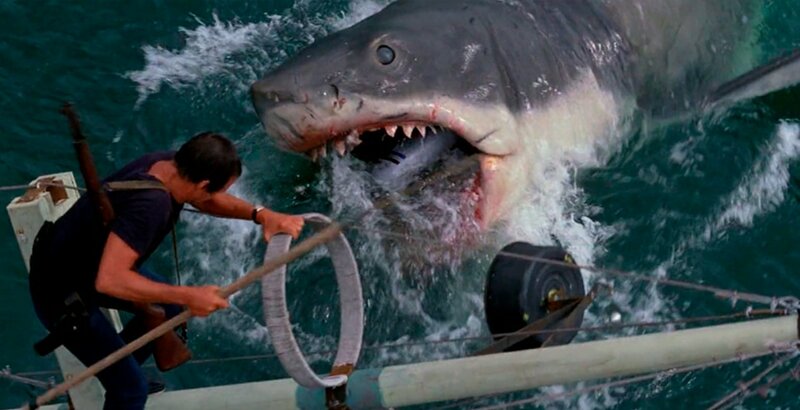 The argument is that habituating these toothsome beasts to associate food with humans is a very bad idea – that increased shark attacks are a result of increased shark diving and human-shark encounters. This is a reasonable enough concern, on the surface. Cage diving advocates, however, have a different outlook, and it’s one that makes sense. Firstly, they believe that the migratory nature of the Great White means that it can’t really become ‘habituated’ to the human interference that is the chumming of waters. The sharks that show up in the waters where shark cage diving happens don’t actually live there; it’s not as though they head off to the cages every afternoon as if it were McDonalds they were going to for a big mac meal. Sure, chum might attract them, but generally they’ll arrive, look for a substantial meal, and leave once they realise there is none to be had. The sharks aren’t actually being fed and, as such, there is no reason for them to associate humans with food. There are always going to be some ethical questions around shark cage diving, the way there are ethical questions around any hugely popular tourist activity. The important thing with cage diving, as with all wild animal encounters, is that it’s done responsibly and sustainably, and with as little interference with the sharks’ natural habitat as possible. Over 50% of all types of shark and ray in the ocean have been marked as threatened or near-threatened with extinction at this point. The reasons for this are many, and they are mostly down to human interference. Shark finning is particularly detrimental to shark populations, as well as overfishing and environmental issues – but with more and more people curious to learn more about these amazing animals, and with more people hoping to get up close and personal with them, the incentive is greater to make sure they are protected and conserved. 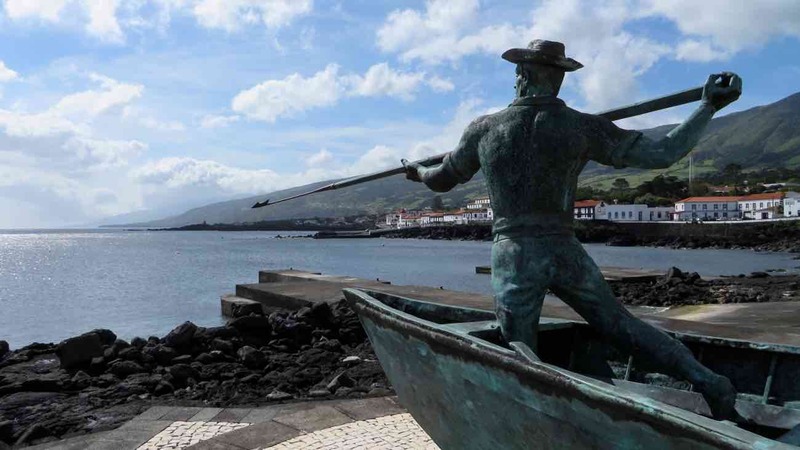 An example of where this has worked perfectly, but with whale populations, is with the rise of whale watching as an activity for tourists visiting the Azores Islands. 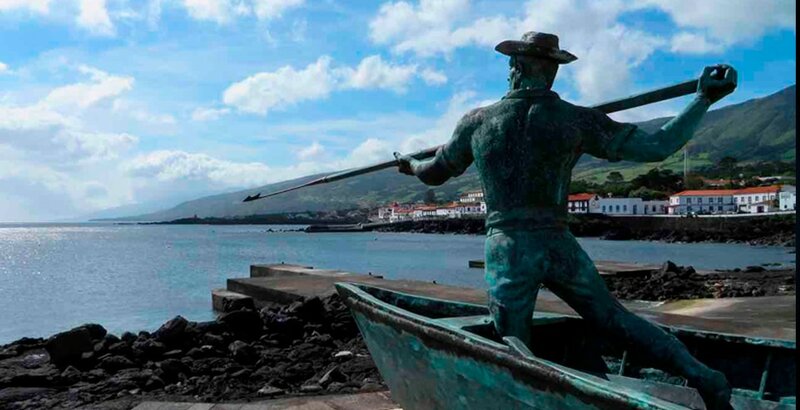 At one point, the hunting of whales on the Azores was big business. Azorean whalers would hunt the mighty sperm whale for its meat and blubber, using them as fuel, cattle feed, fertilizer and cosmetics. The whales were hugely valuable to people on this small mid-Atlantic archipelago, but only when they’d been hunted and killed, and their valuable fat and meat harvested. When a moratorium was placed on whaling in the mid-1980s, the whalers of the Azores were furious – and scared. Their livelihoods and an important island resource was gone. And, then, something they hadn’t expected happened. When whales weren’t being hunted, there were more of them in the surrounding waters. People began to come to the islands to see them – and they were happy to spend plenty of money to do so. A whole new industry was born. Today, revenue earned from tourists travelling to the Azores to watch these majestic marine mammals is far more valuable to the islands and their residents than killing whales ever was. There is every reason to think that shark cage diving and swimming with sharks can have the same wonderful effect on shark populations all over the world… maybe someday, shark swimming will be more valuable an industry than shark finning! A lot of the diving companies are also involved in conservation efforts and actively work for the protection of these animals. You can choose companies that are actively working to protect the sharks and their environment, and, while you're on-board, you’ll learn a lot about the big fish you’re there to see. Most people leave the experience with even more curiosity about and respect for the animals than they had before they stepped on board! 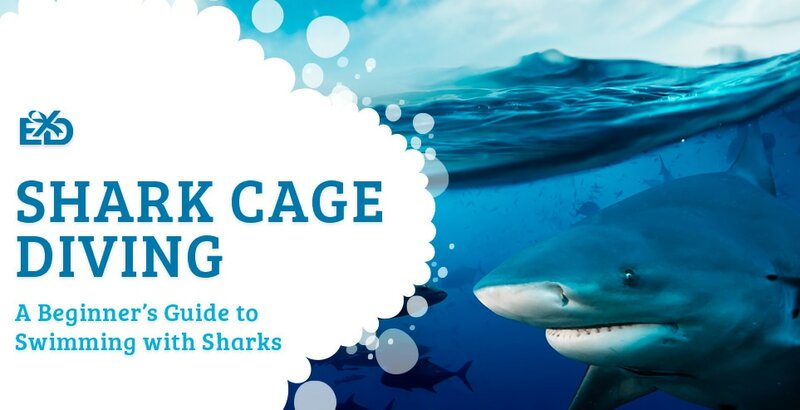 We’ve almost reached the end of our beginner’s guide to shark cage diving, and we hope you’ve found it informative and inspiring. Swimming with sharks is a truly unforgettable experience, and we believe it deserves a place on everyone’s bucket list. So, with that in mind, head over to Experience Days to browse our great range of cage diving gift certificates. South Africa is THE place to swim with sharks, and you’ll find awe-inspiring experience days in Cape Town, Durban, Mossel Bay, False Bay, Kleinbaai & Gansbaai. Whether you’re ready to face your biggest fear, or gift shopping for an adventurous love one – we’re here to help! 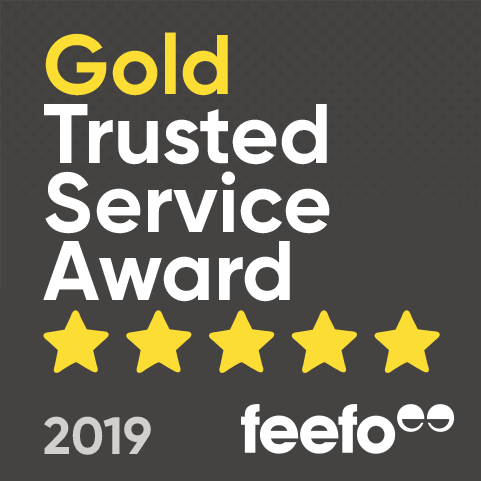 If you’ve questions or comments concerning shark cage diving, or anything else for that matter – please do get in touch below!